A trust that has donated millions to medical science, healthcare, education and the arts in the UK has announced it is pausing all new giving as its members stand accused of helping to fuel the US opioid drug crisis. The Sackler Trust is run by the Sackler family, members of which own Purdue Pharma, a company selling the prescription painkiller OxyContin. The business is facing hundreds of lawsuits in the US over its alleged role in the country’s opioid crisis, which kills more than 100 people a day. 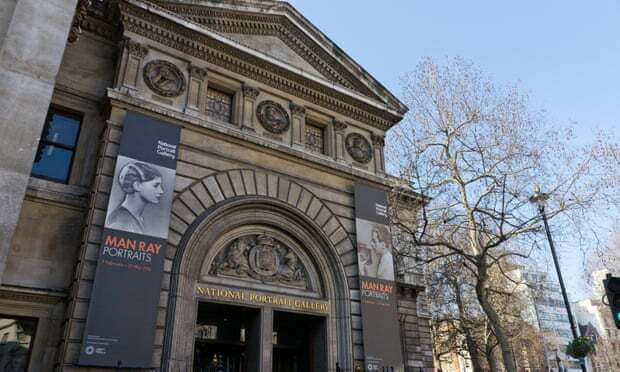 This month, a £1m donation to the National Portrait Gallery became the first major UK arts institution to give up a grant from the trust. The Tate group of art galleries followed suit two days later announcing it would no longer accept any gifts offered by members of the Sackler family. The trust, which claims to have donated more than £60m to UK organisations since 2010, has now said all philanthropic giving will temporarily cease so the issue “will not be a distraction for institutions that are applying for grants”. Commitments that have already been made will be honoured. The Sackler Trust chairwoman, Dame Theresa Sackler, said in a statement issued on behalf of the trustees: “I am deeply saddened by the addiction crisis in America and support the actions Purdue Pharma is taking to help tackle the situation, whilst still rejecting the false allegations made against the company and several members of the Sackler family. “The current press attention that these legal cases in the United States is generating has created immense pressure on the scientific, medical, educational and arts institutions here in the UK, large and small, that I am so proud to support. This attention is distracting them from the important work that they do.